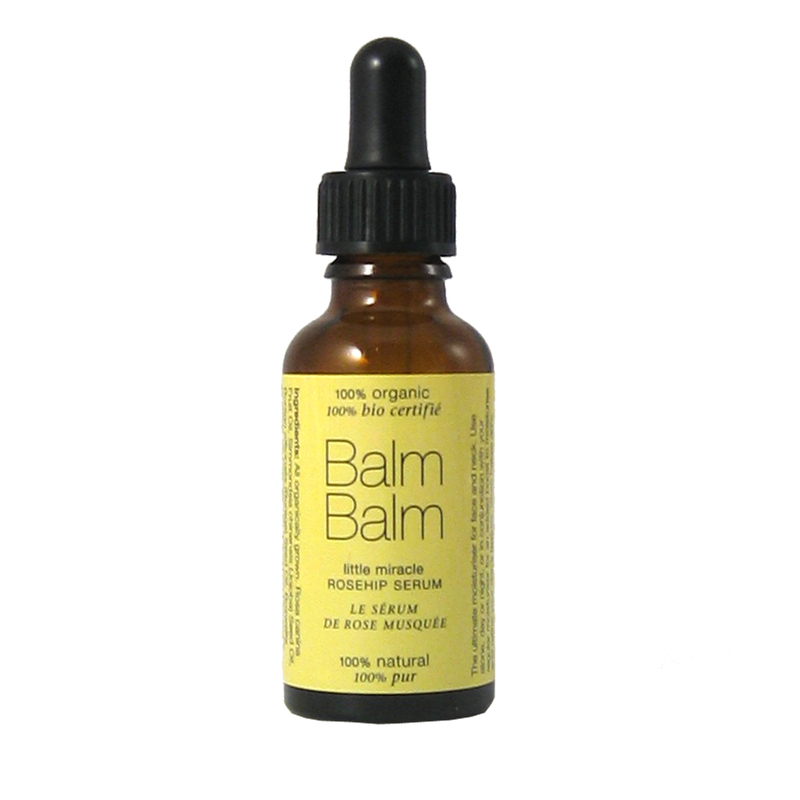 As many of you already know, I’m a big fan of Balm Balm skin products. They are 100% organic, top quality and best of all, the most incredible value for money. When I went to visit them a few months back they gave me loads of their range to try and I’ve been doing just that. After initially falling in love with their anti-ageing Frankincense range, I tried the rest of their facial range which I think of as the “yellow” range due to it’s packaging. First off is the Coconut Cleanser. It’s actually an oil, so is very gentle and soothing. By applying and removing with one of their muslin cloths you get a deeper cleanse. They suggest it’s good for oily skin which is bizarre considering it’s an actual oil….but I believe anything they say…cause I’ve met them and they would never lie! My skin is much more on the dry side but it felt supple and soft afterwards. Unusual to have an oil to cleanse but there you go. Next up was the Hibiscus Face Mask. This is a lovely smelling, pink coloured powder that you mix with water to make a paste. After applying and leaving for 10 minutes, you wash it off, to be left with a very smooth, pebble-like skin. I think this would work particularly well on a younger or oilier skin although it does contain some rose geranium oil which keeps your skin nice and soft. Great for exfoliation. And then there’s the Little Miracle Rosehip Serum which trust me lives up to it’s name. It’s actually an oil, but like all their products very light and can be used day and/or night. Now this stuff is good! It’s absorbed quickly into the skin leaving it feeling super nourished. I’m very torn between this and the Frankincense oil which I love. I’m obviously going to have to have both! It even contains a little Frankincense essential oil as well as rose geranium and mandarin all blended in a mixture of rosehip and jojoba oils. Doesn’t that sound heavenly? It certainly smells good as do all their products. The smell of essential oils is so uplifting. I’m also loving their Lip Balms which can be used on anywhere with dry skin. I had an intense 3 day cold full of sneezing and blowing and my nostrils were red and sore. The balm was wonderfully soothing and softening. I used the Tea Tree Balm which was perfect for that but they also have Rose Geranium as well as a fragrance free range of balms. They can even be used as a moisturiser or cleanser. These balms can be used everywhere – feet, hands and are great for nails and keeping skin silky soft. There is literally nothing these balms can’t do. I was very excited to try their Eau de Parfum as I’m unable to wear perfume as it always go sickly sweet on me. 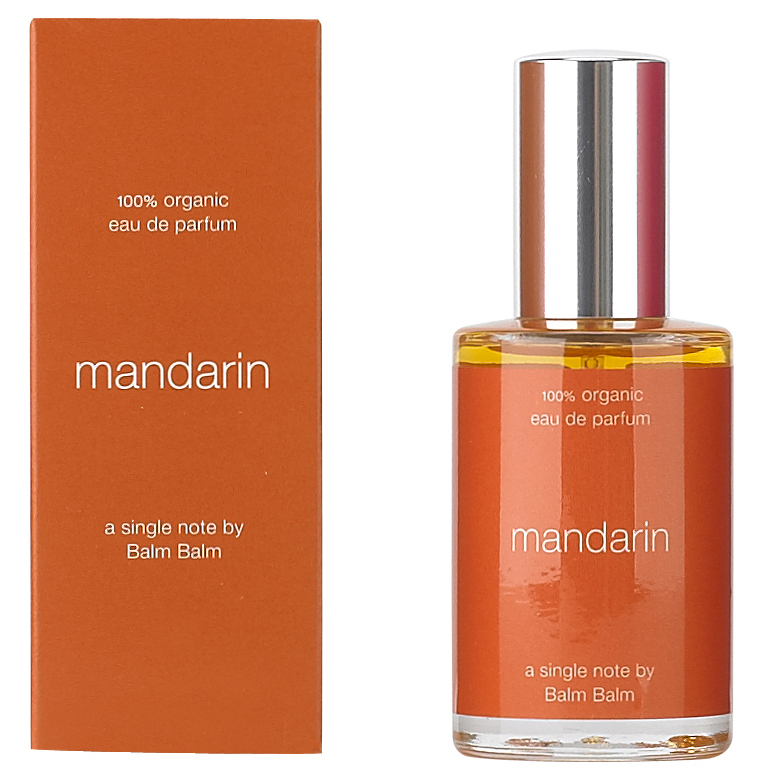 They have a range of single note perfumes all containing a single organic essential oil. You can wear them like that or layer some together. 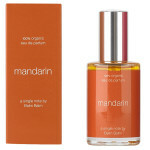 I tried the Mandarin which is light and summery. No horrible sweetness at all, so hallelujah! This is obviously the way to go for me. The smell is light and does fade a bit so good to keep in your bag for top ups. 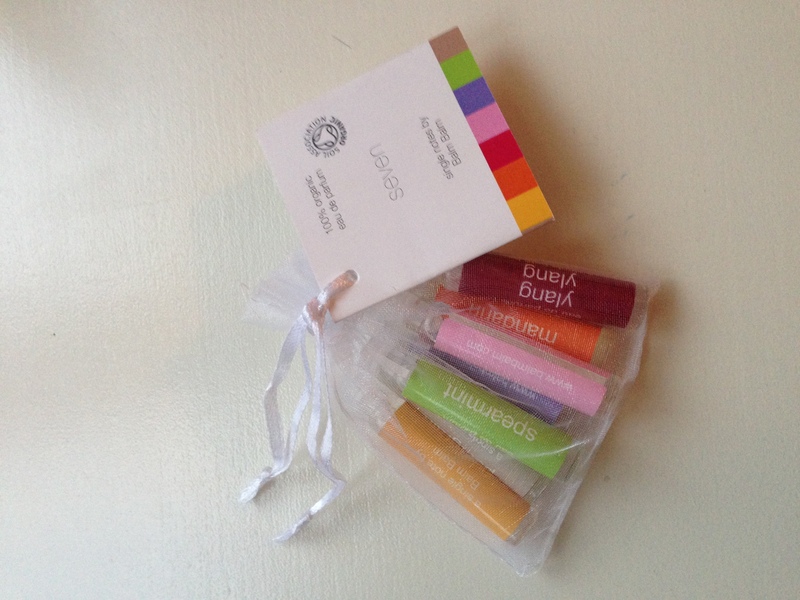 They do an adorable little bag with a small bottle of the entire range of 7 which is ideal for travelling or makes a great gift. And is only £6.99!! 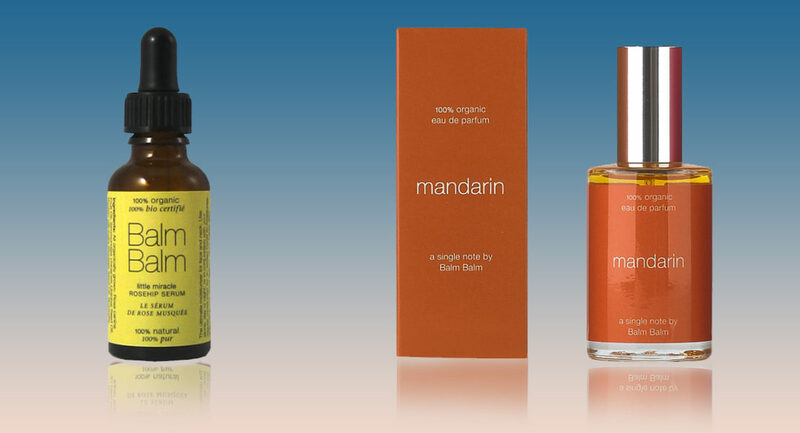 They also have toners, flower waters, body and bath oils (which can also be used as perfume) and essential oils. So the result after all this is………….I love Balm Balm more than ever! To get a special AGELESS DISCOUNT on Balm Balm just enter the code AGELESSBB on the coupon. I’m falling in love with the balm balm products Thanks to you! The coconut cleanser is the best heavy stage make up remover (and very gentle ) 8 of us dancers used it for a while month every night and the result was amazing! Everyone ended the run with clear and smooth skin which as you know is not always the case with the use of stage make up. ..
And now,on top of it all I just won the roseship serum!! Big huge Thanks to you and BalmBalm ! I cannot wait to try!